How To Restore Cheating Christian Husbands. 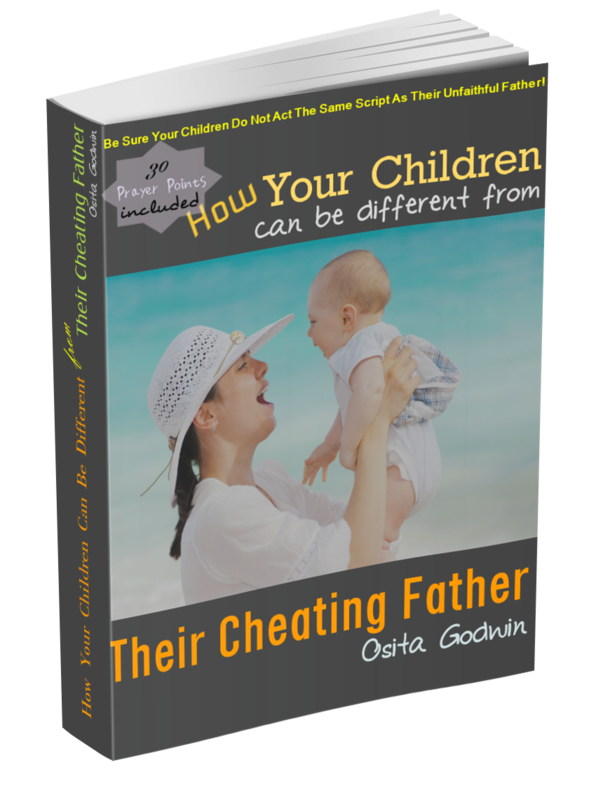 Restoring a cheating Christian husband is different from methods that win back an unbelieving husband. For the unbeliever husband, the major need is to stop his affair and get him faithfully back home. But for the Christian husband, we want to get him to re-commit to God and godly fellowship. When he is faithfully back to God, he’ll be faithfully back to his wife and marriage. Here, in this piece, I will discuss the direct way of pulling out a Christian husband from infidelity and restoring him into obeying God and committing to his marriage. You see, there are Christians…and there are Christians! I’m not discussing the church-goer here, but the committed follower of Jesus Christ who has backslidden into adultery. It is usually assumed that Christian husbands do not cheat on their wives. This confidence is based on the fact that a practicing Christian husband would live true to the demands of his faith, according to the teachings of the Bible. The Bible strongly disapproves of cheating on your spouse but instructs life-long commitment to his one-wife marriage. 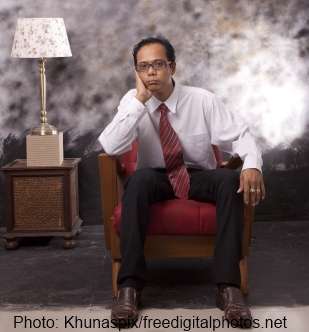 Why Cheating Behavior Is Growing Among Christian Husbands? The so-called ‘modern’ Christians are thinking like, and meddling more with, the world than following the Word of God. The Bible warned that “evil company corrupts good habit (1Corinthians 15:33).” No one, irrespective of age or depth with God, is excluded from this wise counsel. Sadly, many Christians get so mixed up with the world that the church has to contend with the cheating Christian husband just like the unbelieving world. Today, fashion, trends, music, tastes and desires in the world have found their way into the Church, and even in the front row. Men who consider themselves full of grace and of Spirit are being tempted right inside the church, and many are taken daily. The Bible also cautioned, “…let him who thinks he stands take heed lest he fall” (1 Corinthians 10: 12). Best Ways To Restore Cheating Christian Husbands. It is important to understand that no one can fully live the righteous life without the grace of God. Prayer is the major transmitter of grace. 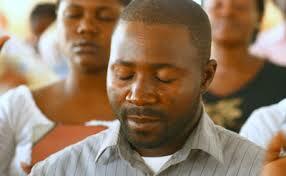 Wives should regularly pray for their husbands, whether or not they are cheating. Her major prayer point should be to bring him, or keep him, in true fellowship with God’s people. Once in fellowship, the restoration of the cheating Christian husband is more than half done. Though he still needs persistent prayers to overcome temptations and stick to his wife in marriage, the anointing of fellowship starts rubbing off on him. When a Christian husband is out of godly fellowship, he is at risk and can be taken by unclean spirits. Right Prayers For The Unfaithful Christian Husband. A cheating Christian husband needs prayers to bring him back to fellowship. Obviously some seducing spirits took him out in the previously. But they couldn’t have done that if they didn’t see a weakness (a leakage) in him. Perhaps he got bored with fellowship activities, or doesn’t like someone in the group or had a prayer that was not answered or something else. So, to reconnect him, prayer is indispensable. The prayer is mainly to get the love of God back into his heart. 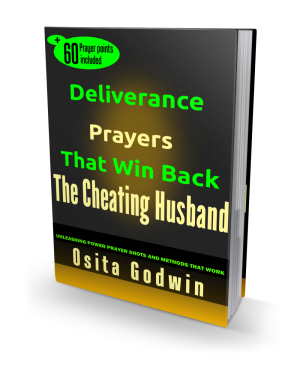 There are many such power-packed prayers in our eBook ‘Deliverance Prayers That Win Back The Cheating Husband’. That eBook also contains enough suggestions on how to pray and get results. Wives usually notice the first time their husband cheats on them, though the husband may deny, particularly at the initial stages. But the real first time the cheating Christian husband starts straying is when he loses interest in the Church or Christian fellowship. And that’s the easiest time to intervene with steady prayers and encouragement to keep him in God and in the marriage. My Husband Is A Christian But Flirts With Women.